Evan Speechly is a registered physiotherapist and has been a long standing strapping professional and lecturer as well as a world renowned sports specialist.He graduated from The University of the Witwatersrand in 1984. He is a partner in the practice Leicher, Speechly, Davidson & Partners Physiotherapy. Consultant physiotherapist to South African Mzansi Ballet. 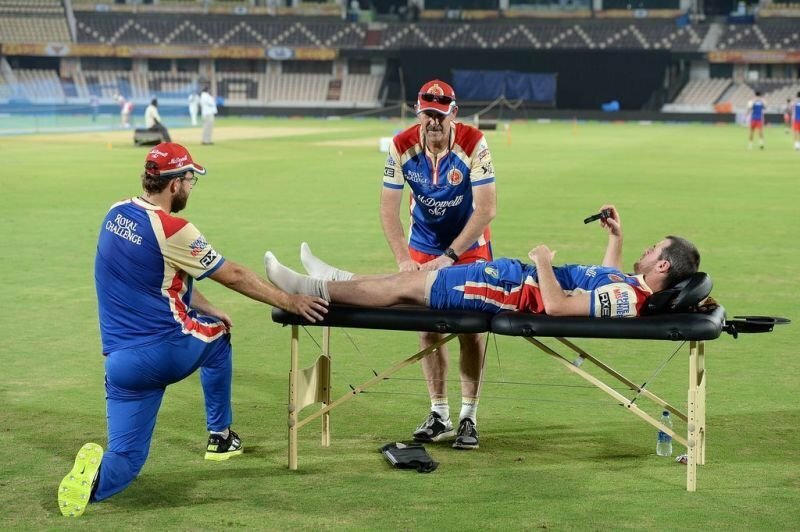 He has dedicated his life to Sports Physiotherapy, opening The Centre for Sports Medicine and Orthopaedics along with Linksfield Orthopaedic Sports Rehabilitation Centre and worked with many well known sports personalities. His extensive research into the various strapping and taping methods has also been beneficial to his work and lecturing.  The SportsMed Warehouse has been developed to provide sportsman, physiotherapists, patients recovering from injury and sports teams with the best quality strapping and relevant equipment for a reasonable price as well as providing a convenient way to purchase these items. We provide a door to door delivery service and hope to provide any physiotherapist with all their professional needs.